Create & Cultivate is an online platform and offline conference for women looking to create & cultivate the career of their dreams. We gather the next generation of curious creatives, entrepreneurs and bosses to spark conversation around the topics they are passionate about from building your business to raising money, we hit all the topics for modern working women. Our attendees come to feel inspired, enhance their business, mix, mingle andcultivate new friendships in an amazing and beautiful environment! 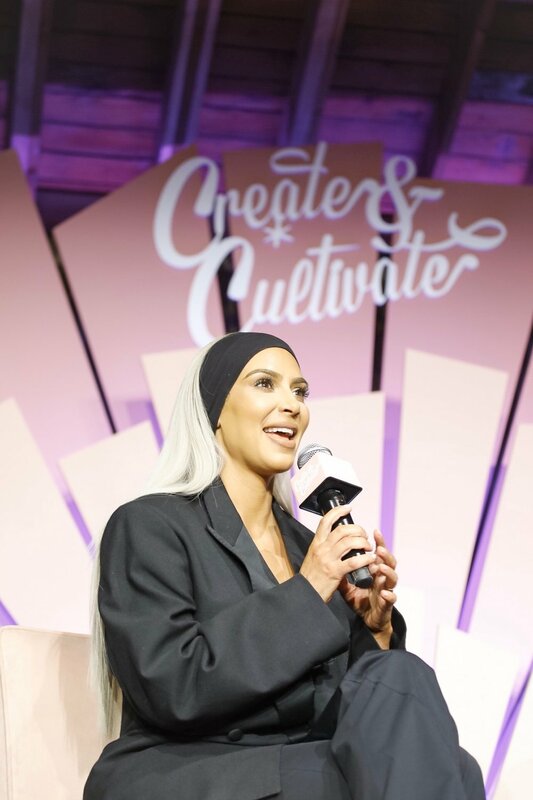 Create & Cultivate has taken place all over the country from Atlanta to Brooklyn to Los Angeles to Chicago and continues two times a year, nationwide. The event hosts 1500 + women and sells out within weeks of launching. Kim Kardashian, Chrissy Teigen, Lauren Conrad, Tia Mowry, Issa Rae, Mandy Moore, Gloria Steinem, Jessica Alba, Rachel Zoe, Nicole Richie, Meghan Markle, Rebecca Minkoff, Kendra Scott, Garance Doré, Hannah Bronfman, Emily Weiss, Aimee Song, Chriselle Lim, Jen Gotch, Julianne Hough and many more. Forbes 30 under 30, AdWeek Disruptor Entrepreneur, Author & CEO. We host conferences nationwide where thousands of women gather to hear the best in the biz. Our digital footprint reaches an engaged audience of 4 million women monthly providing the best in career content and need to know info the working woman! WorkParty™ is our top rated weekly podcast exploring topics for a new generation of women who are redefining the meaning of work on their own terms. "Create & Cultivate brings an A-list lineup of panelists that don’t mince words when it comes to talking about the ups and downs of entrepreneurship." We curate bespoke experiences both large and small for brand partners. Think of us as your one stop shop for experiential, production and curation! "The colorfully curated, Instagramable event took place in Los Angeles on Saturday and tickets sold out almost instantly, as it often does since its inauguration in 2012. " Our team is growing! We are currently hiring.